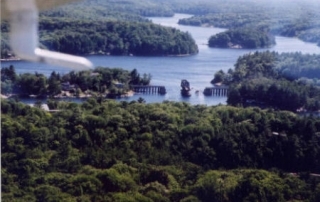 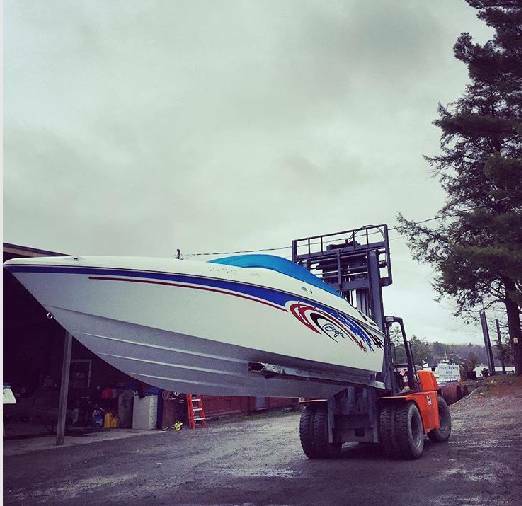 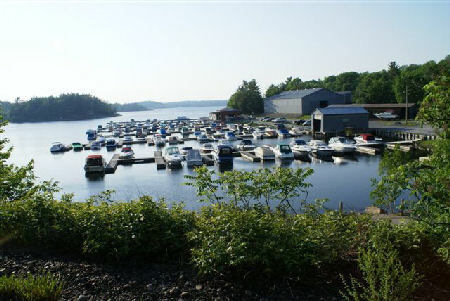 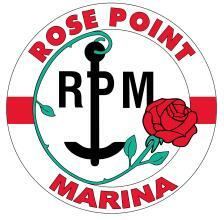 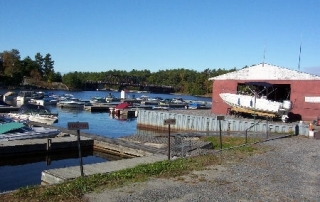 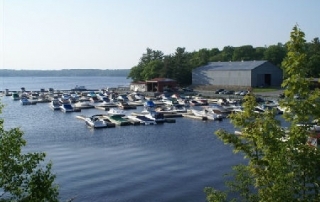 Rose Point Marina is the PREMIER, independent maintenance and repair service center in the Parry Sound area. 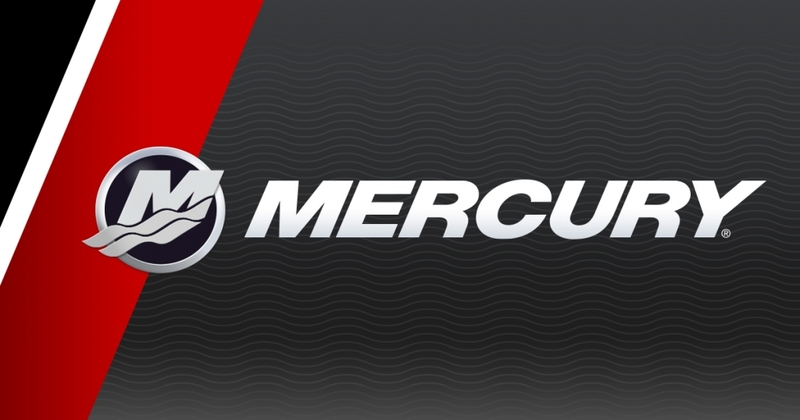 Expert repair and maintenance services – warranty certified mechanics. 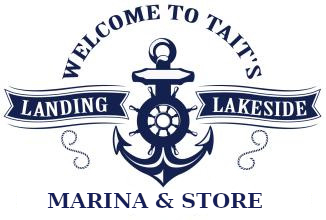 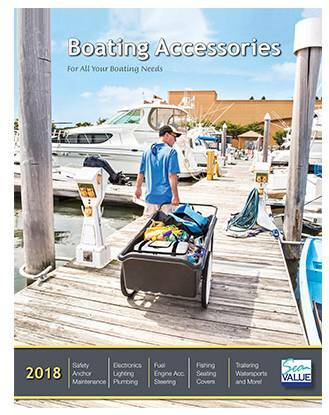 Complete range of boat parts and boating accessories, from anchors & buoys to water toys, and everything in between! 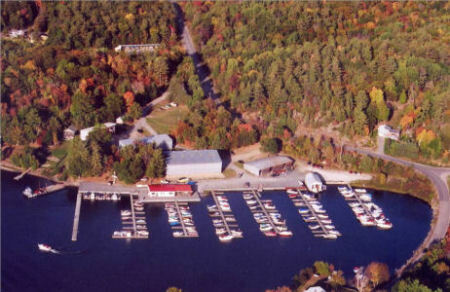 Fiberglass, Carpet, Upholstery, Engines, and Trailers. 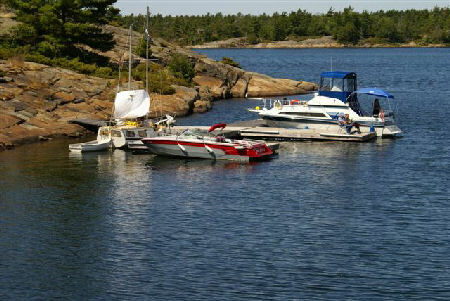 Additional services including storage, shrink wrapping, insurance and waterfront services including marine surveys. 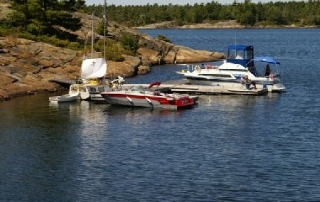 Hit a Shoal, Sink your Boat, involved in a Vessel Accident??? 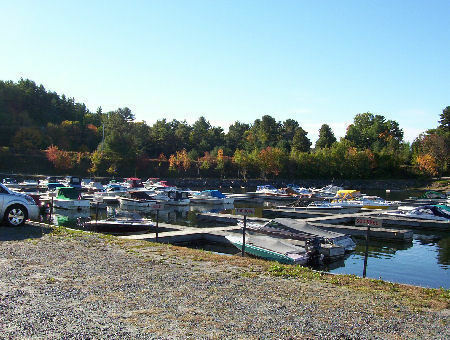 The dockage season is April 15th to October 15th. 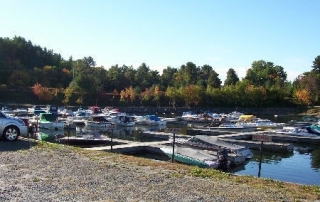 At Rose Point Marina, we have 3 types of docks. 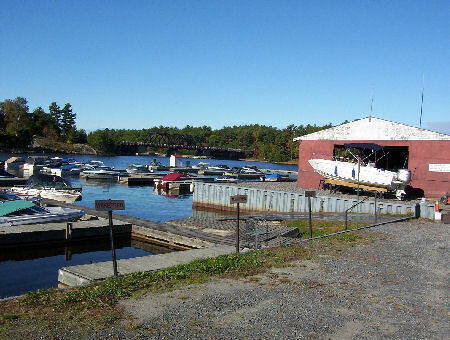 Each dock includes a parking space for one vehicle.